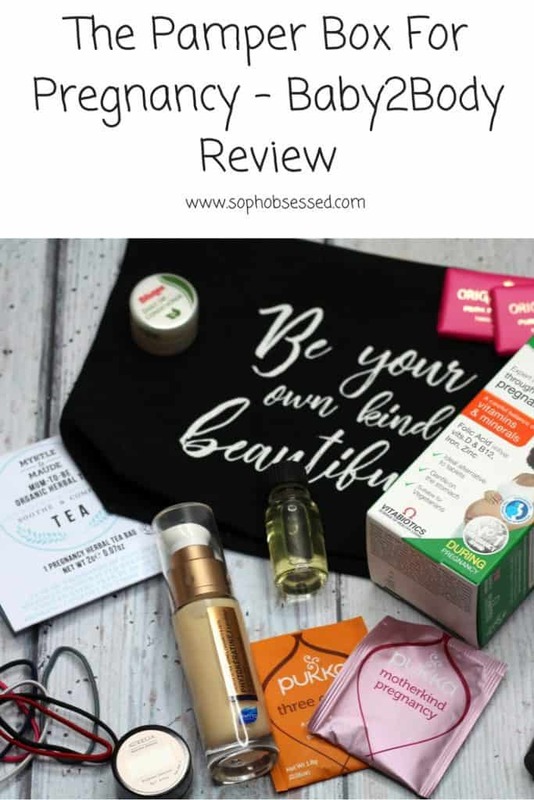 I’ve always been a fan of beauty boxes that you get through the door for a well-deserved pamper. 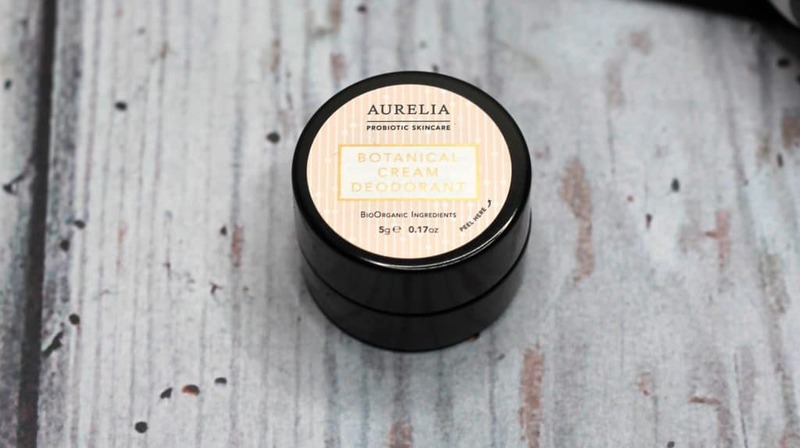 I like the surprise of not knowing what’s inside the box plus the extra beauty of discovering a new favourite product. Of course, when I heard of Baby2Body and The Pamper Box for Pregnancy that they do I was very excited! Baby2Body Zippered Wash Bag – Perfect for taking to the hospital and storing all your essentials. 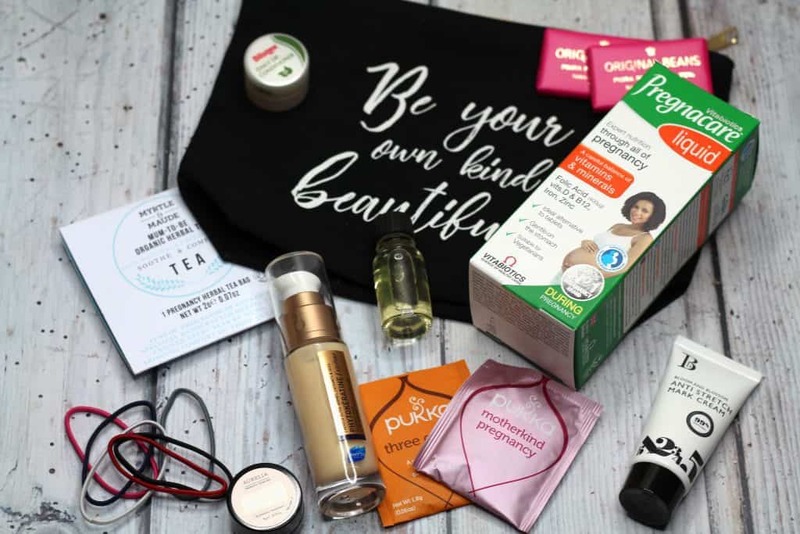 I think that The Pamper Box for Pregnancy contained a wide range of different products that are perfect for Mummies to be! I loved the Baby2Body wash bag and think this is a great size for packing with essentials for when the time comes to visit the hospital. 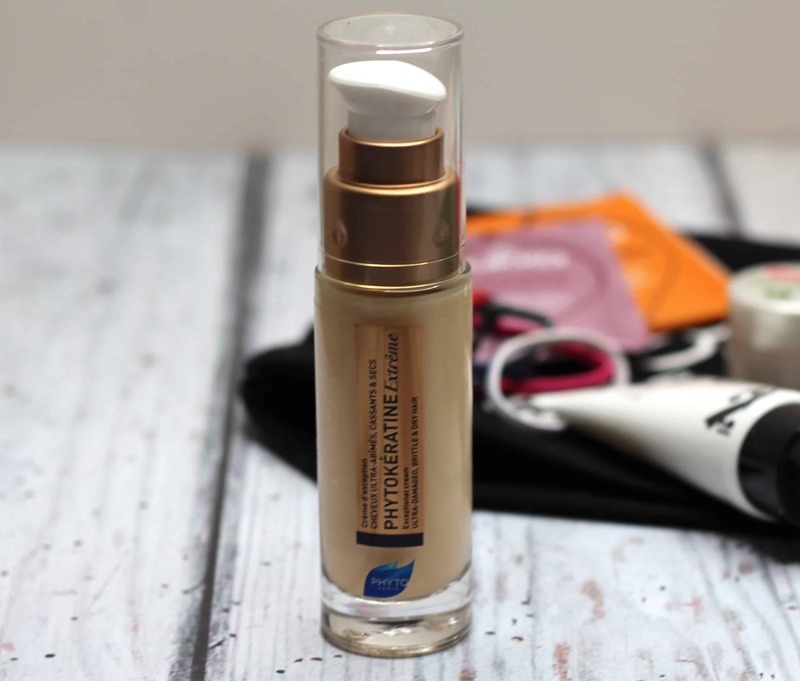 Although not all the products were full size they were a decent size to sample and then decide to re purchase. 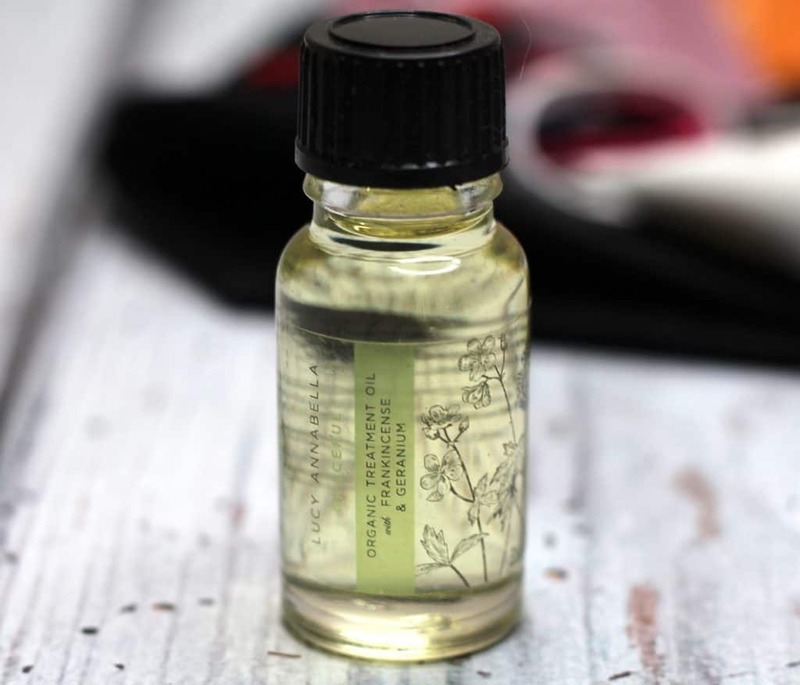 I often find that sample sizes are too small and therefore you don’t really get an accurate representation of whether you like the product or not! 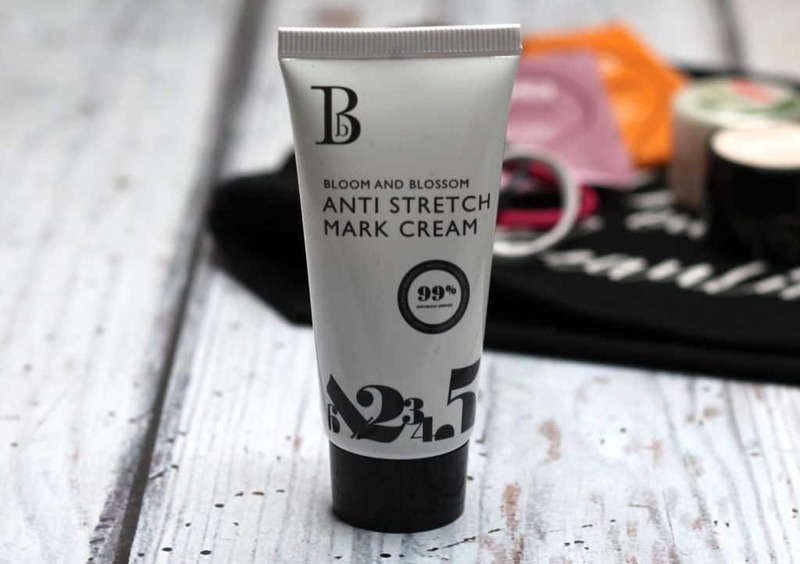 I didn’t find that with any of the products within the box and felt that the sizes were very generous. 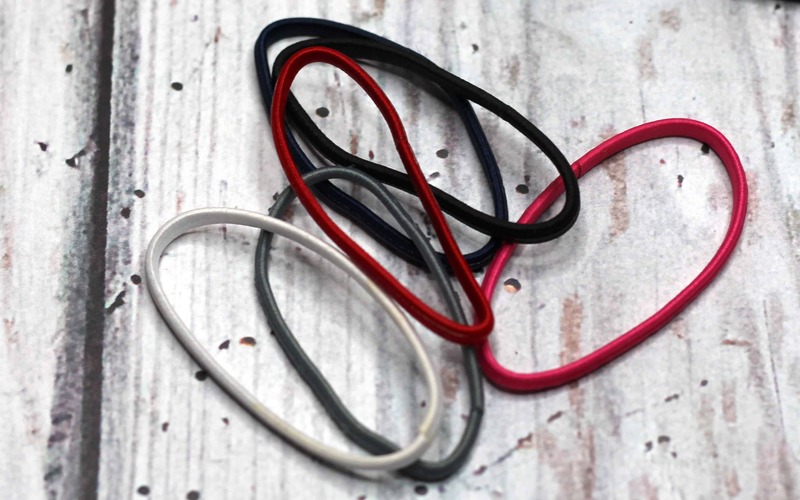 The products included were appropriate and useful. 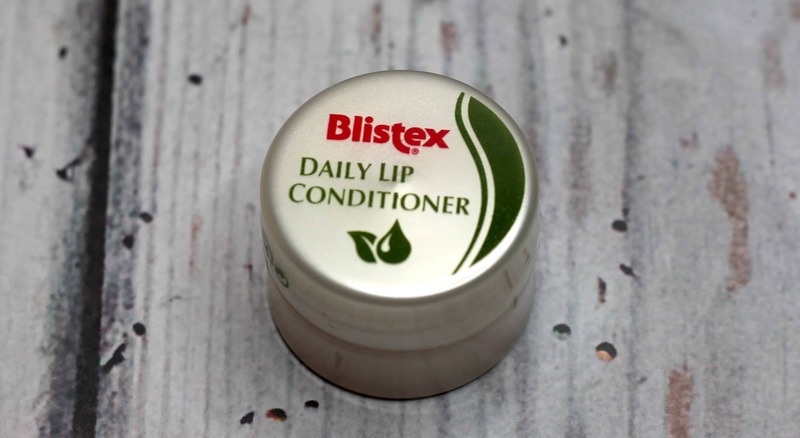 I really liked trying the selection of tea and the Blistex Daily Lip Conditioner has been very useful for moisturising my dry lips! 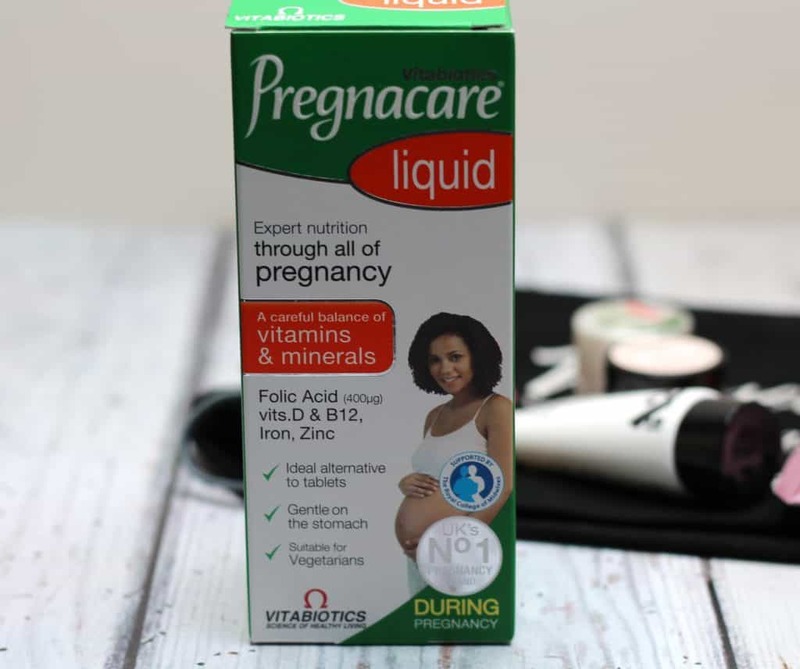 I had never thought about taking Pregnacare in liquid form and with morning sickness I have struggled with swallowing pills so this was very helpful for me! In my opinion this would be a great gift for someone who is pregnant and I myself would have loved to receive a pamper box like this. 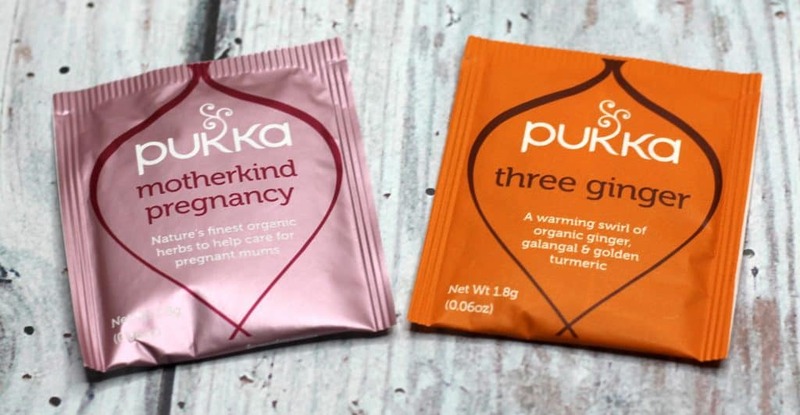 I think that for some women especially as I have detailed myself – pregnancy isn’t always glamorous and the idea of having some pregnancy safe products to pamper myself with would really pick up my mood and make me feel better. Do you know someone who is pregnant that deserves a pamper and treat? Find out more about Baby2Body and The Pamper Box for Pregnancy here. 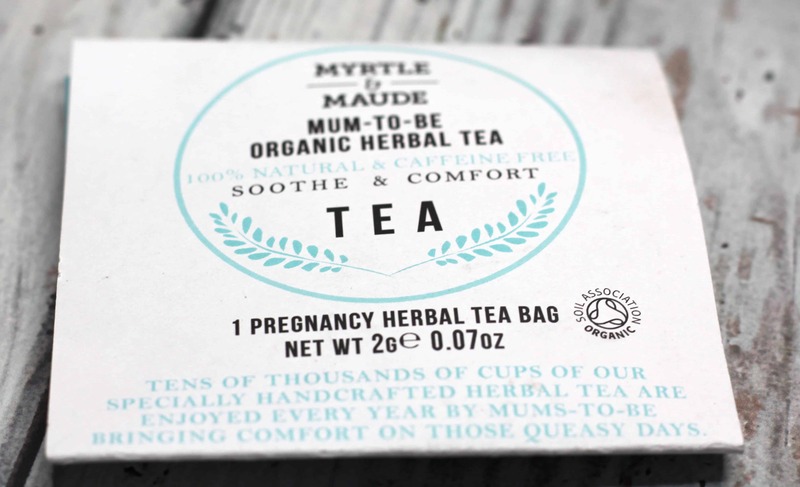 *I received a sample of The Pamper Box for Pregnancy on a gifting basis in return for an honest review. As always all views, opinions and words remain my own. Some images were provided. For more information on any of this please head over to this page. Previous Post Why use baby carriers?